"Music doesn't lie. 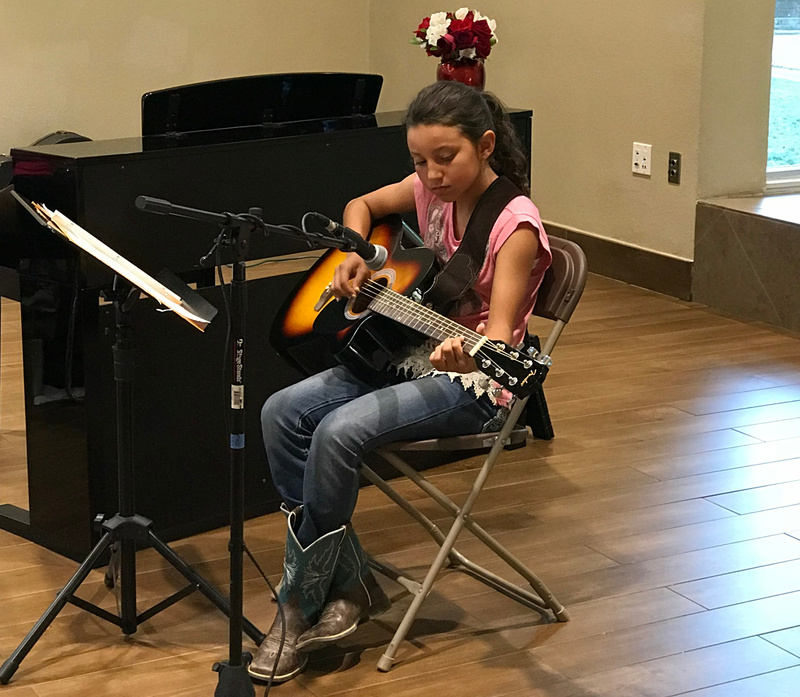 If there is something that needs to be changes in this world, then it can only happen through music"
There are many benefits to learning to read music and play an instrument, especially in in the early development stages of childhood. The guitar is one of the most popular instruments in the world and there are many different genres that can be explored with it. The guitar's popularity stems from its beautiful sound, its portability and the versatility that it gives musicians with regards to the emotions they can convey with their music. 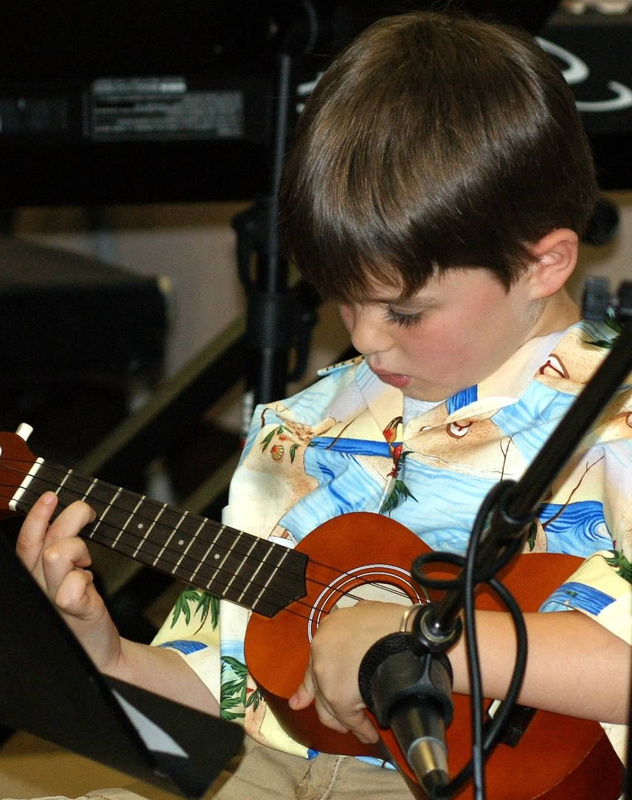 The Ukulele is one of the easiest instruments for children and adults to learn. It is inexpensive and very easy to play. This Hawaiian instrument is a great stepping stone to being able to master the guitar. Ukuleles have only 4 strings, making chords easier to learn, and the fretboard, or neck, of the instrument is thinner, so smaller hands will strain less when playing! Consider the purpose and genre of playing to determine acoustic, electric, nylon string, steel string, etc., and size of the student playing. There are a variety of guitar sizes for students to "grow" into as they play. Also, consider borrowing an instrument from a friend or family member until you are ready to make an investment. New or used? There are so many options. If you want any advice on where to look or what models to get, ask Jamie or Valerie! Our go-to store for string instruments is Strait Music. However, there are also a lot of other good resources out there. Consider Guitar Center, Sam's, Costco, Walmart, Target, Toy's R Us, Ebay, Craig's List, local music centers, etc. Mel Bay's Beginning Guitar or Ukulele. And, we pull music from a variety of resources based on the student's interests. We will gladly assist with any questions regarding instruments and purchases. Feel free to contact us.